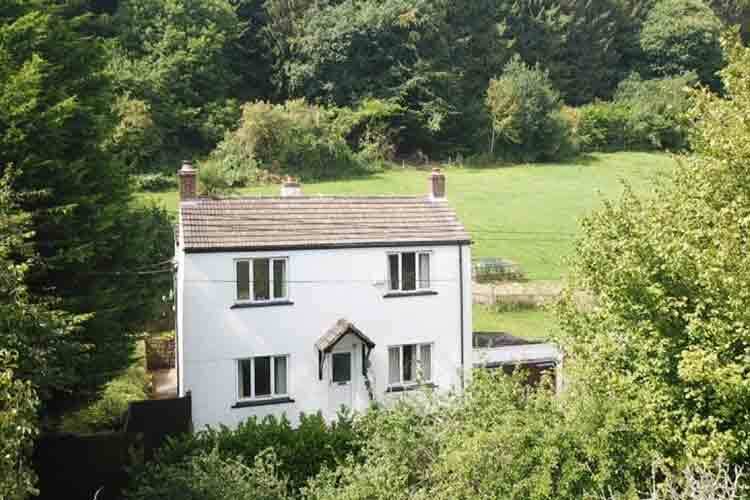 Ladywood House stands in approximately two acres of land in peaceful countryside on the edge of the Forest of Dean, Gloucestershire. The area is rural but not isolated and has the benefit of direct access into surrounding woodland. The property is presented in very good order. The accommodation is well proportioned, very light and airy. There are three reception rooms, one with open fireplace and one with a multi fuel stove, four good bedrooms, a fitted kitchen and separate utility room. The stable block and yard is in close proximity to the house, there are other outbuildings including a timber workshop and garage, there is plenty of parking space. Mitcheldean village is a mile away, it offers a range of amenities including shops, Post Office and the well renowned Dean Magna School. There is a regular bus service from the village to Gloucester and other areas. 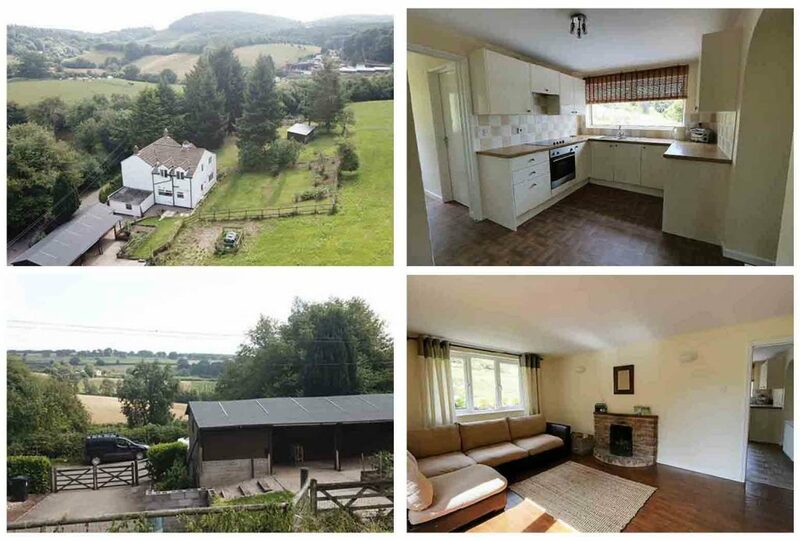 A well organised equestrian property in a lovely location. No onward chain.